Discount automatically applied at checkout. No adjustments on previous purchases. Handcrafted just for you! Free custom rug samples and measuring kit. Your size, Your style. Perfect. Designer inspired collection of ready-made and ready to ship area rugs to suit every lifestyle and budget. Need help finding your perfect rug? We offer free design consultations, no project too big or small. 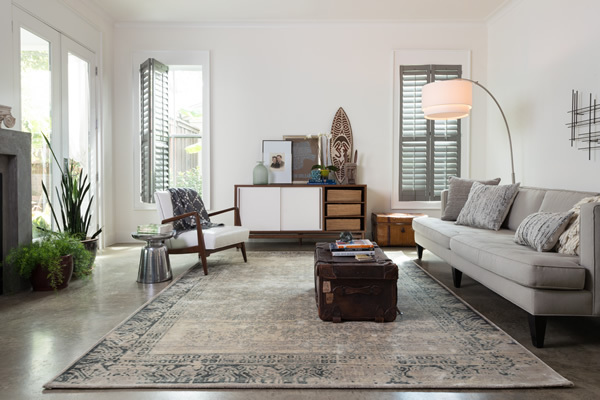 The Perfect Rug, where you can customize your own area rugs or find the perfect ready-made rugs in multiple standard sizes. 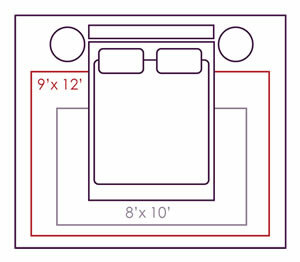 Design your next rug online for indoors and outdoors in 3 easy steps. We call it custom rugs at un-custom prices. Choose your rug pattern, size and border. Select from hundreds of top quality materials including natural fibers in any size and shape. Try it out. 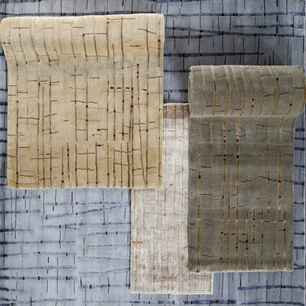 Your first 3 rug samples are free and include free shipping! 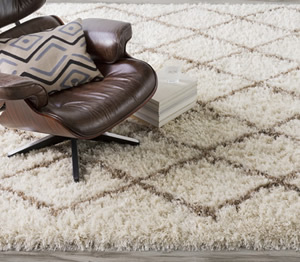 Accent Rugs and patterned rugs can be made to coordinate with larger area rugs. Our hallway runners can be made to match a round entry hall rug, giving you that designer look. We stock plenty of shag rugs, berber, plush, woven and pure wool. So, whether you are looking for a round sisal rug or a looped pile in bright orange, you can make it here. 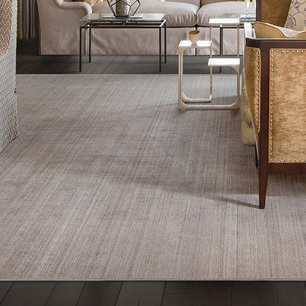 Whatever the need, whatever the size, we've an abundance of customizable rug options for you at The Perfect Rug. Your size, your style. Perfect. Browse our hand picked collection of ready-made rugs, designed for every room in your home. Our designer selection of area rugs are available in a beautiful array of sizes, styles, colors, and patterns. A favorite is our Hand knotted Xavier Ikat with 100% jute from India, in a soft blue, yellow or green color way. 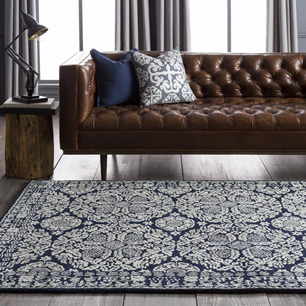 This area rug comes in 5 different standard sizes. And for the more modern palette, we offer a great selection of abstract, circles, geometric, stripes and other contemporary rug patterns.